SBI Notification 2019.State Bank of India, SBI has released a notification for the recruitment of Senior Executive (Credit Review) vacancies.Check the eligiblity and notification prior to apply for the positions. Selected candidates will get CTC range: Rs.12.00 lacs – Rs.15.00 lacs with annual increment of 10% on CTC. In addition to CTC, travelling expense is reimbursable from the organization. 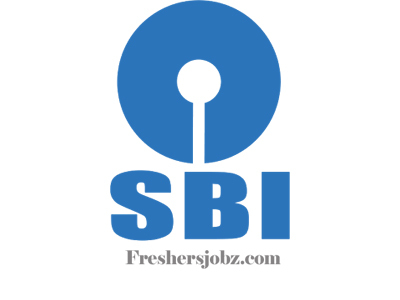 Look around for “SBI Recruitment 2019 for Senior Executive (Credit Review) Posts“.